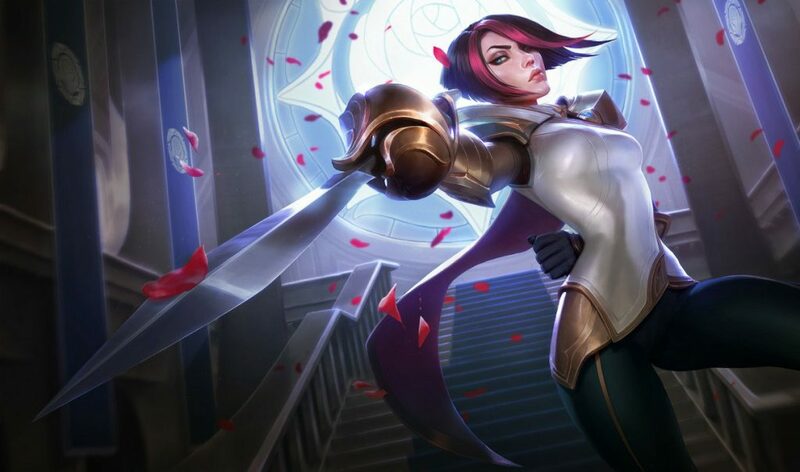 League of Legends Patch 9.8 is here at last, and it with comes a number of potentially meta-defining champion buffs and nerfs. It also includes a host of interesting item adjustments and the addition of some highly-anticipated skins. Here’s a detailed look at everything you need to know. Cursed targets take an additional 13 percent of pre-mitigation magic damage as true damage, up from 10 percent. Cooldown increased from 16/14/12/10/8 seconds to 12/11/10/9/8 seconds. 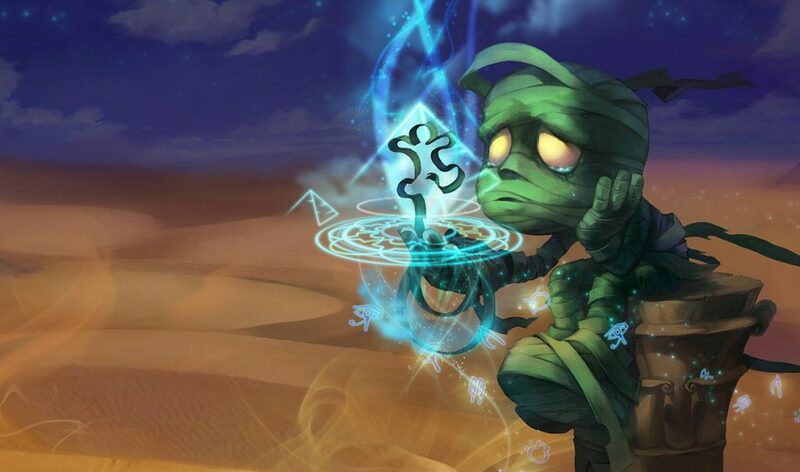 Amumu now follows his targets for up to a reasonable distance where he cast Bandage Toss, in case targets get out of the stun before he arrives. Attack speed increased from 0.625 to 0.644. Mana cost decreased from 40/50/60/70/80 to 40/45/50/55/60. Slow/stun duration increased from 1.5 seconds to 2 seconds. Cost changed from 40/45/50/55/60 mana to 40 mana at all ranks. Cooldown decreased from 120/100/80 seconds to 90/60/30 seconds. Trap duration increased from 2 minutes to 3 minutes. Trap recharge rate changed from one trap every 28/27/26/25/24 seconds to 28/25/22/19/16 seconds. Damage multiplier increased from 1.0 to 3.5 (based on target’s missing health) to 1.0 to 4.0 (based on target’s missing health). Fixed a bug where he level-up tooltip was displaying incorrect values. Attack damage decreased from 52 to 50. Armor decreased from 28 to 26. 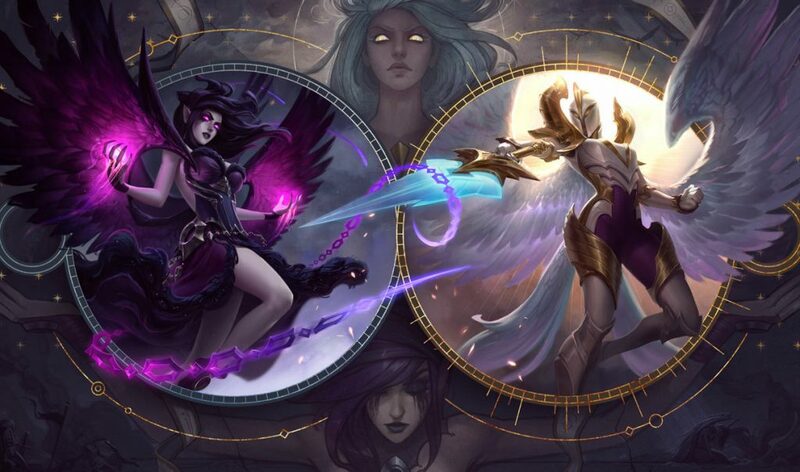 Ascensions are now based on Kayle’s level and skill points. Shadow assassin cooldown decreased from 21/19/17/15/13 seconds to 8 seconds at all ranks. Master Yi can now move through units during Highlander. Forgefire Cape health increased from 625 to 750 and armor increased from 90 to 100. Infernal Mask health increased from 550 to 750 and magic resist increased from 90 to 100. Health increased from 572.16 to 575. 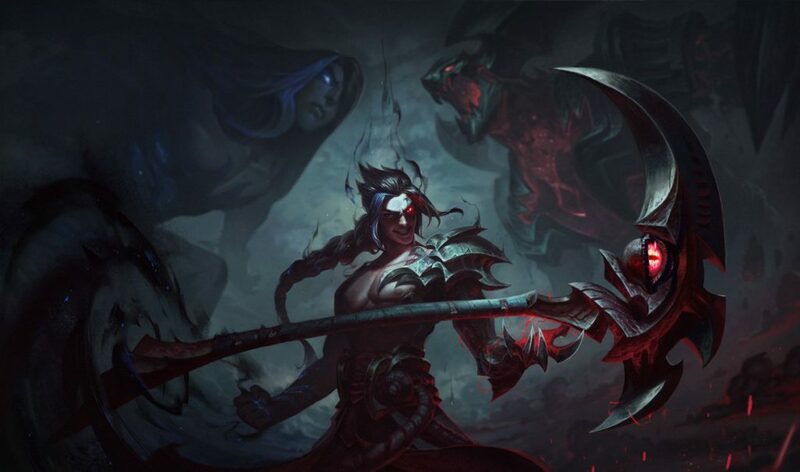 Attack speed growth increased from 2.65 percent to 2.75 percent. Armor growth increased from 3.8 to 4. 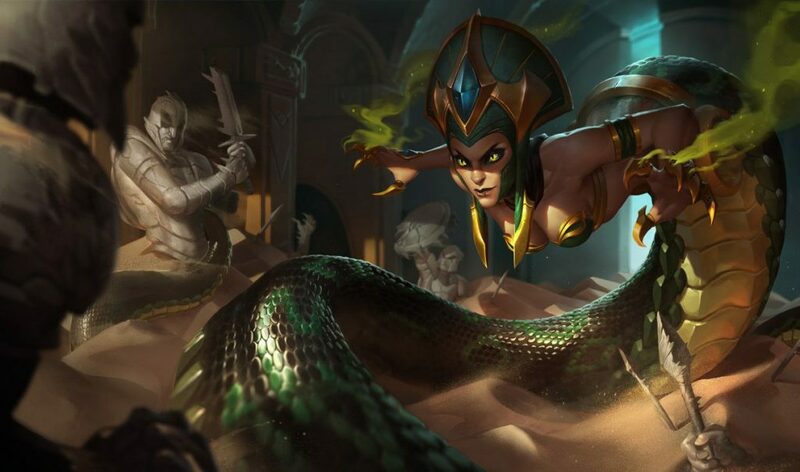 Healing versus champions increased from 9/13.5/18/22.5/27 to 12/18/24/30/36. Empowered healing versus champions increased from 27/40.5/54/67.5/81 to 36/54/72/90/108. Empowered healing cap increased from 150/225/300/375/450 to 200/300/400/500/600. 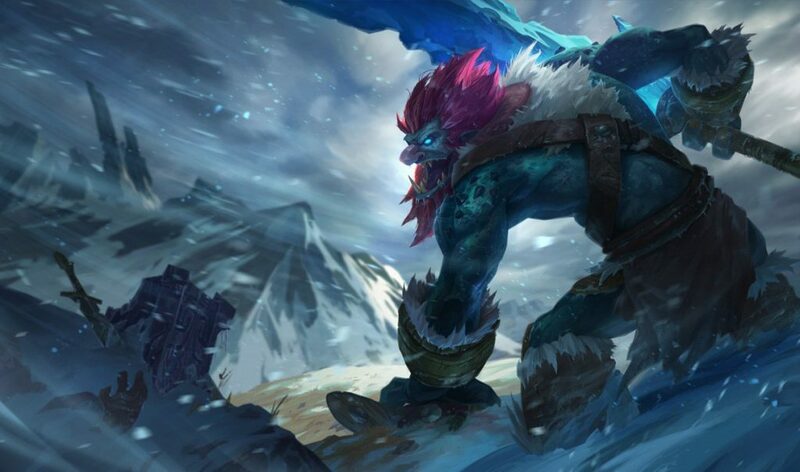 First cast damage ratio increased from 1.5 percent of Sejuani’s max health to 2 percent of Sejuani’s max health. 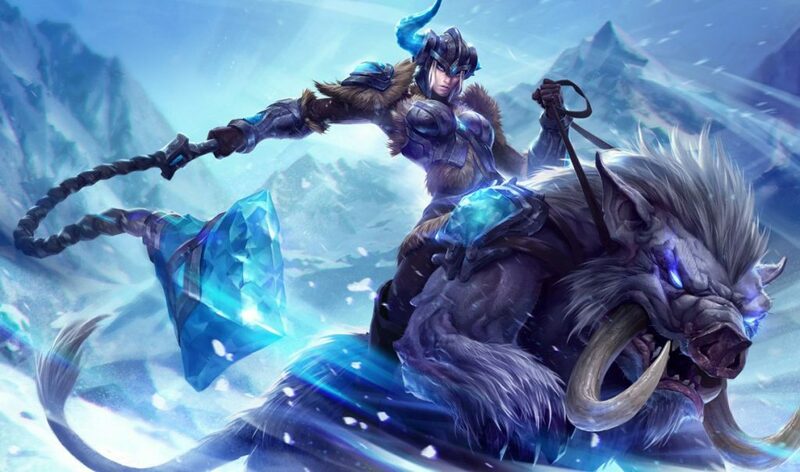 Second cast damage ratio increased from 4.5 percent of Sejuani’s max health to 6 percent of Sejuani’s max health. Health regen increased from 8 to 9.5. Slow increased from 40 percent to 60 percent. Cost decreased from 80/95/110/125/140 mana to 60/70/80/90/100 mana. Bonus damage increased from 20/35/50/65/80 to 20/40/60/80/100. Cooldown decreased from 110/90/70 seconds to 100/80/60 seconds. Base damage decreased from 90/125/160/195/230 to 80/115/150/185/220. Combine cost increased from 250 gold to 350 gold. Total cost increased from 1500 gold to 1600 gold. Total cost increased from 3200 gold to 3300 gold. Combine cost decreased from 850 gold to 750 gold. Grievous Wounds duration increased from 1 second to 3 seconds. Energized effects increased from 30 percent to 35 percent. Energized effects slow the target by 40 percent, decaying over 1.5 seconds. Grievous Wounds duration increased from 1 seconds to 3 seconds. No longer grants 9 attack damage on 15 ability power for 10 seconds on champion takedown. Bonus damage increased from 7 percent to 8 percent (to champions below 40 percent max health). Alistar: +5 percent damage taken. 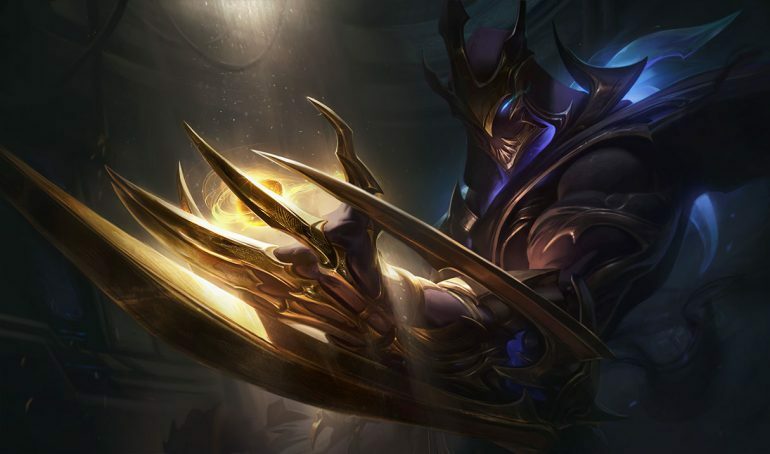 Galio: +5 percent damage taken. Illaoi: -5 percent damage dealt. Kai’Sa: -3 percent damage dealt. Nautilus: +5 percent damage taken. 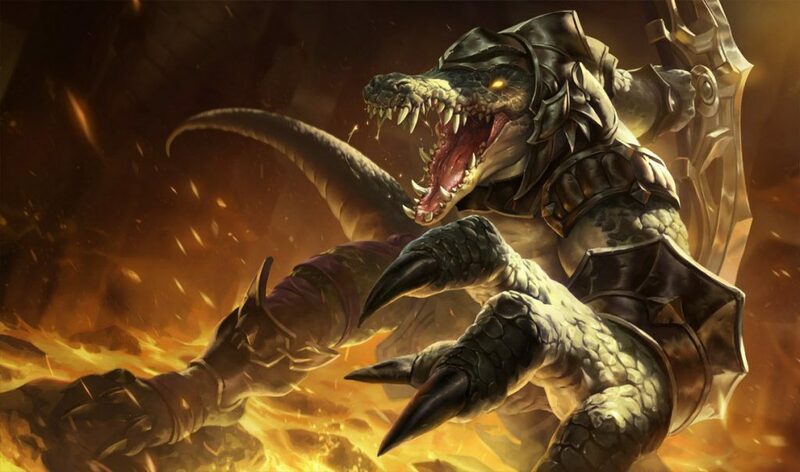 Sion: -8 percent damage dealt. 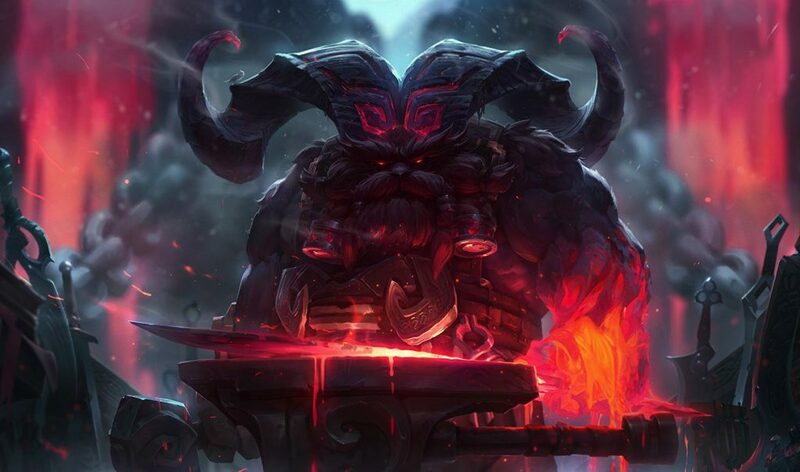 Yorick: -5 percent damage dealt. Elise: +5 percent damage dealt. 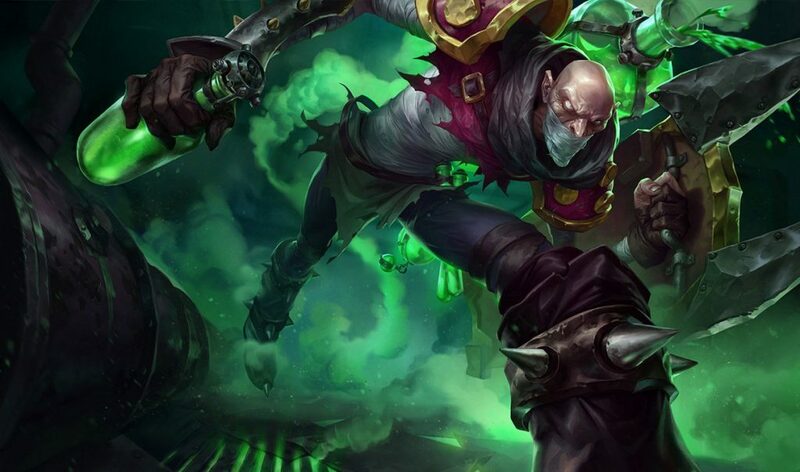 Fiddlesticks: +1 percent damage dealt & -6 percent damage taken. Fizz: +5 percent damage dealt. 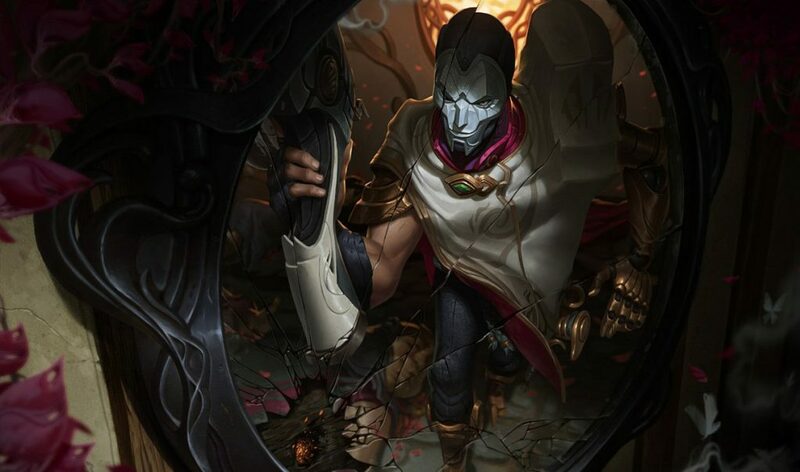 Karthus: +2 percent damage dealt. Lucian: +5 percent damage dealt. 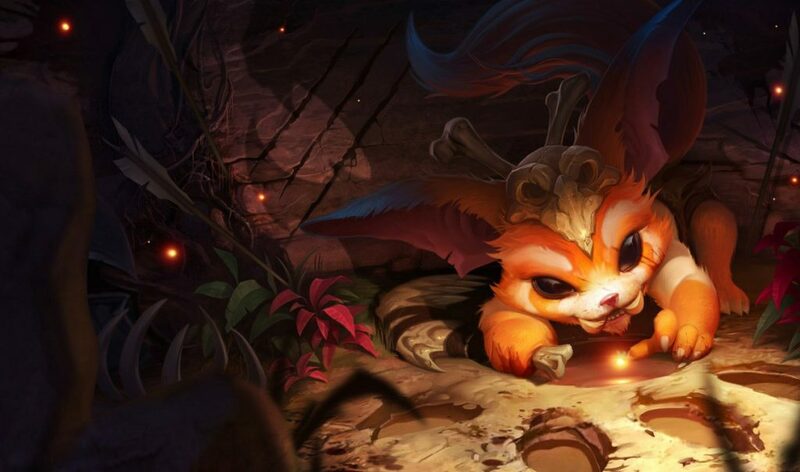 Maokai: +2 percent damage dealt & -2 percent damage taken. 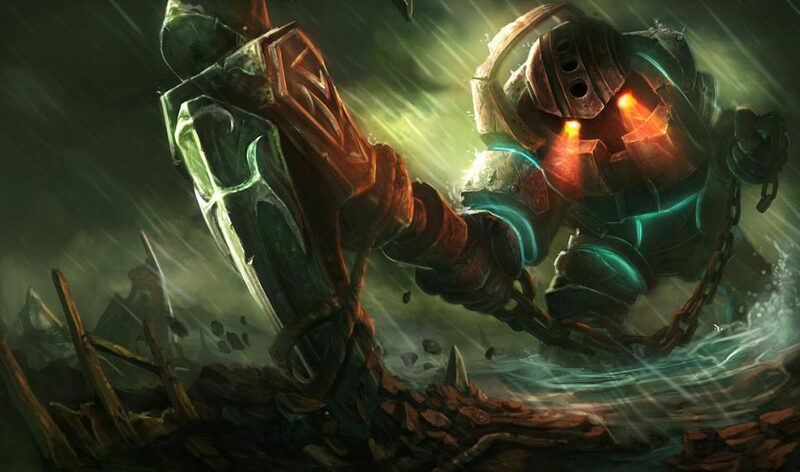 Nunu & Willump: -5 percent damage taken. Pantheon :: +5 percent damage dealt. Riven: +5 percent damage dealt. Vi: +5 percent damage dealt. 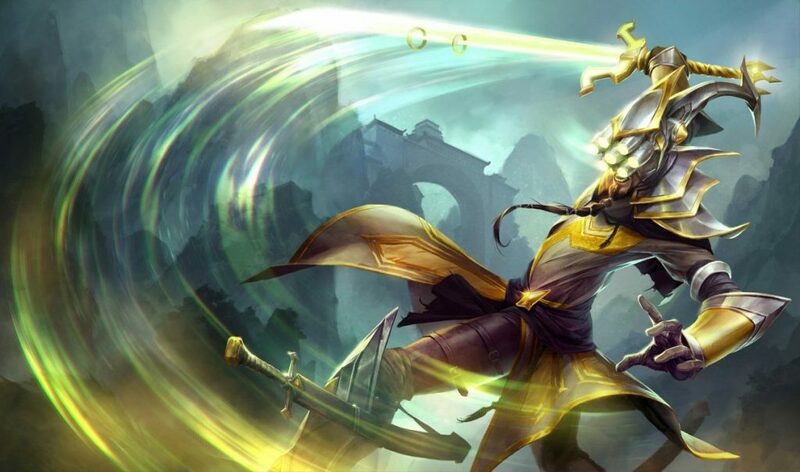 Xin Zhao: -5 percent damage taken. 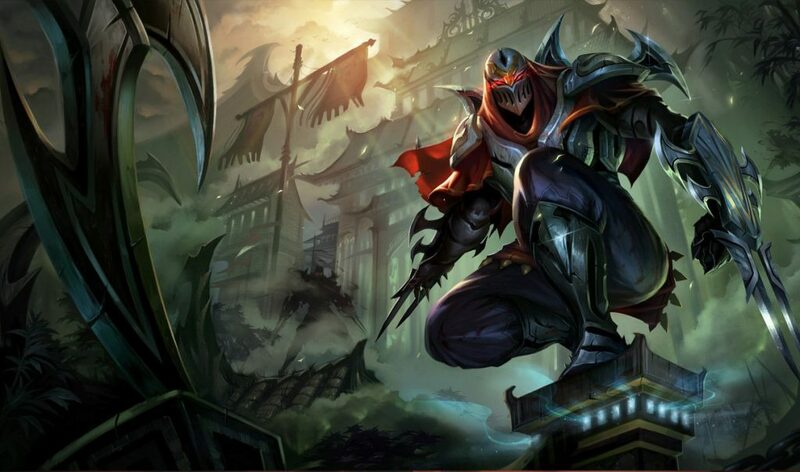 Zed: +5 percent damage dealt. Fixed a bug where the Master tier ladder displayed incorrectly and would only show the first 101 people multiple times. Corporate Mundo’s voice lines are no longer replaced by his base skin’s. 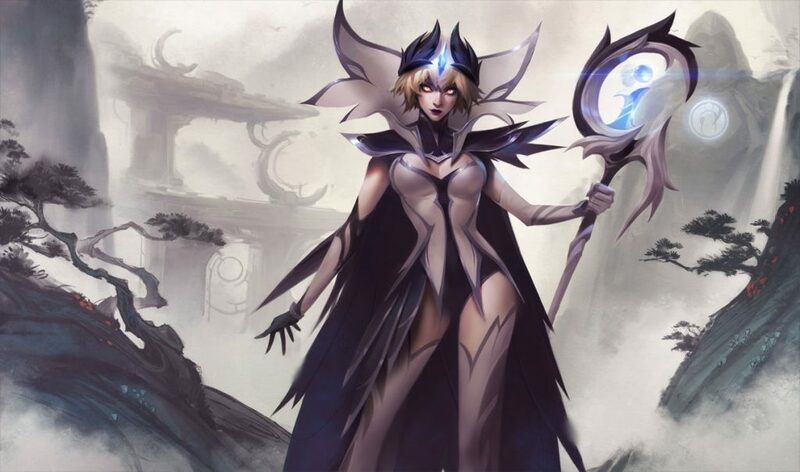 Diana’s W – Pale Cascade no longer deals more than double the damage when using R – Lunar Rush at close range. Pajama Guardian Lulu’s right wing is no longer pointing in a different direction during her Homeguard animation. Fixed a bug where Teemo’s blind did not correctly display on Battlecast Kog’Maw. Fixed an issue where 4-digit XP gains would make the progress circle wrap weirdly. Range/Cast indicators for certain champions’ abilities are now appearing correctly. 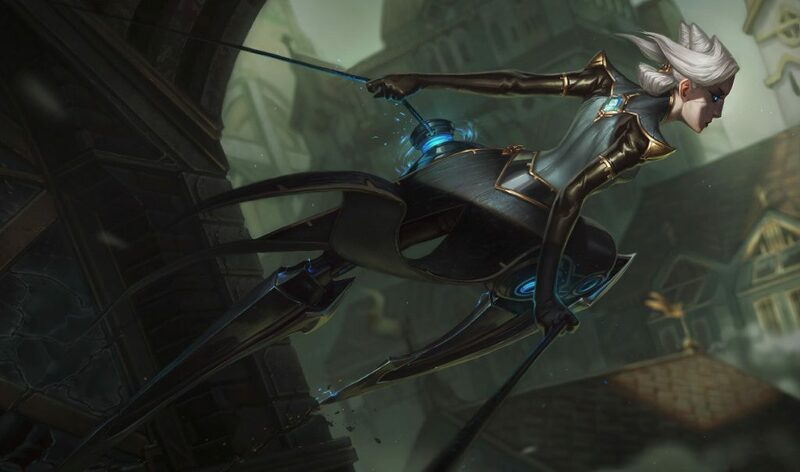 Lucian’s Q – Piercing Light, Poppy’s E – Heroic Charge, Jhin’s Q – Deadly Flourish, Ryze’s E – Spell Flux, Miss Fortune’s Q – Double Up, Jayce’s Q – To the Skies!, Jayce’s – Thundering Blow, and Orianna’s >E – Command.